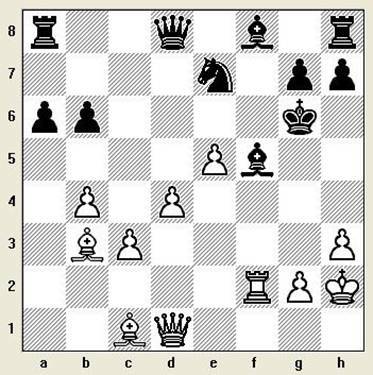 an idea for a book. 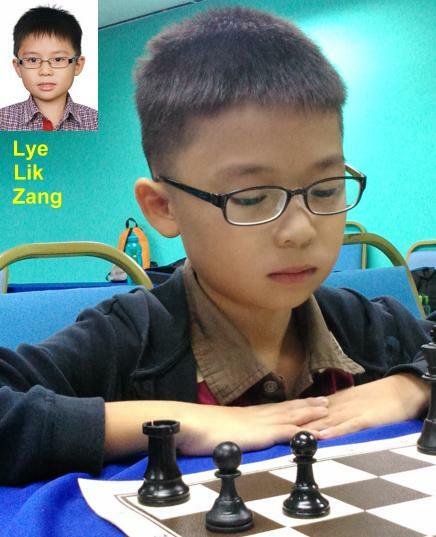 his opponent before his game and of course, after eventually losing his game. 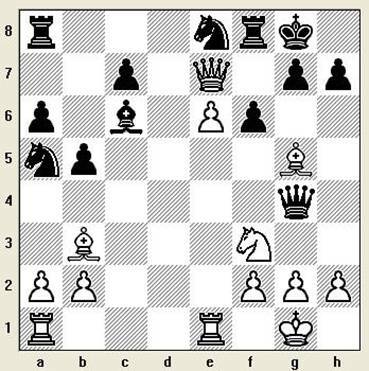 copy of Simon Webb's Chess for Tigers! 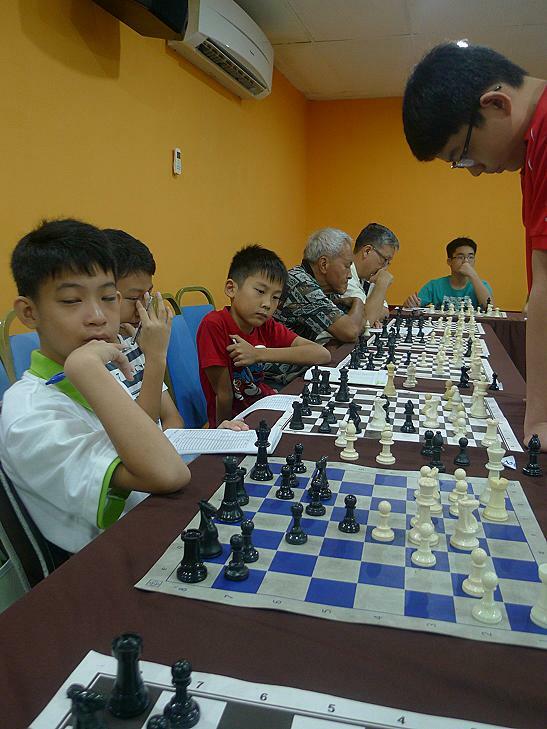 joint 4th in the under-8 open category. 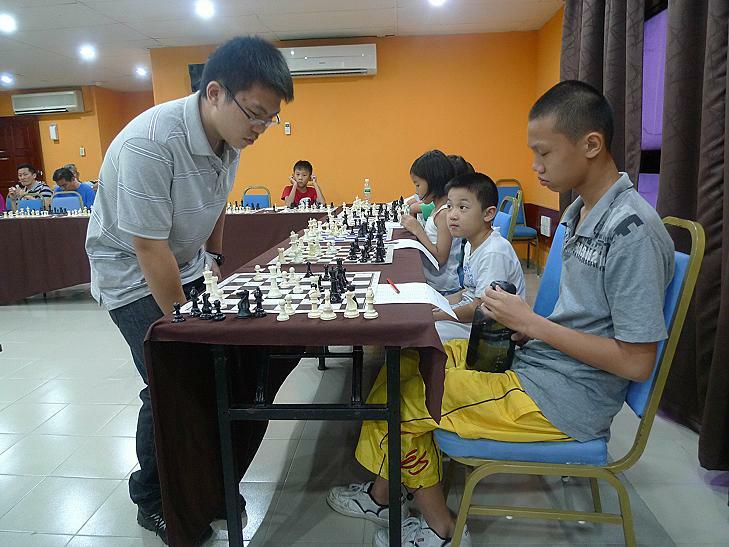 that he would try his best throughout the 11 round event. 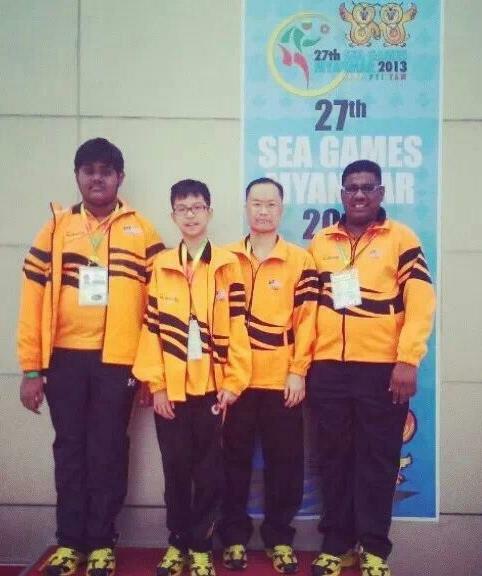 at the SEA Games in Myanmar. 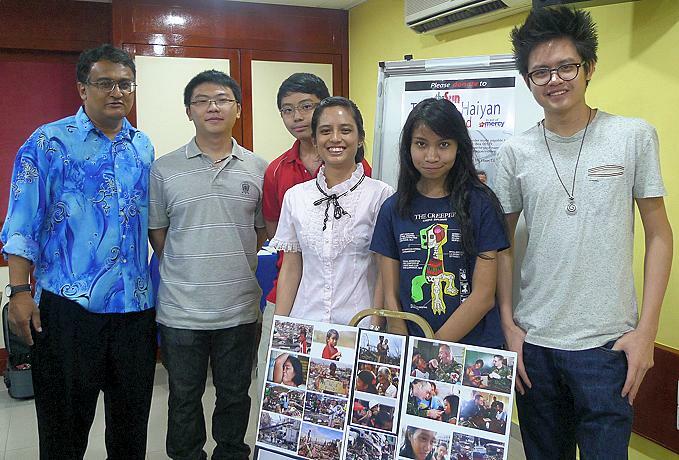 Khugan Ravindran, Mok Khye Zen, Mok Tze Meng and Genkes Muniyan. 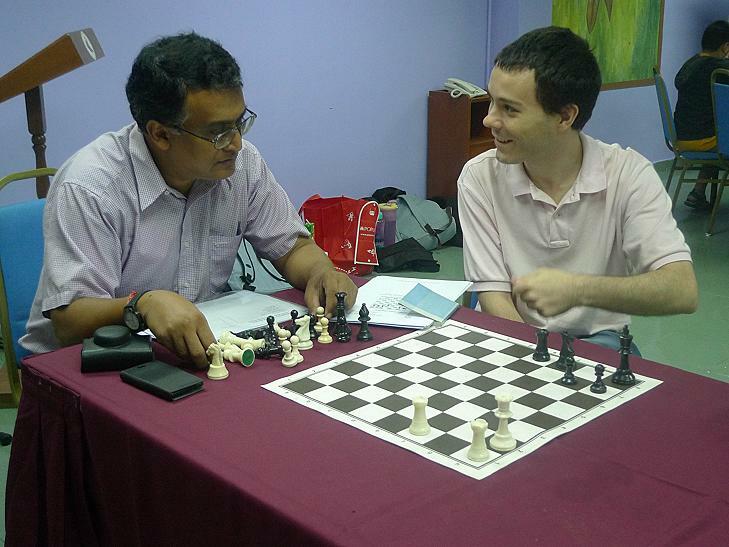 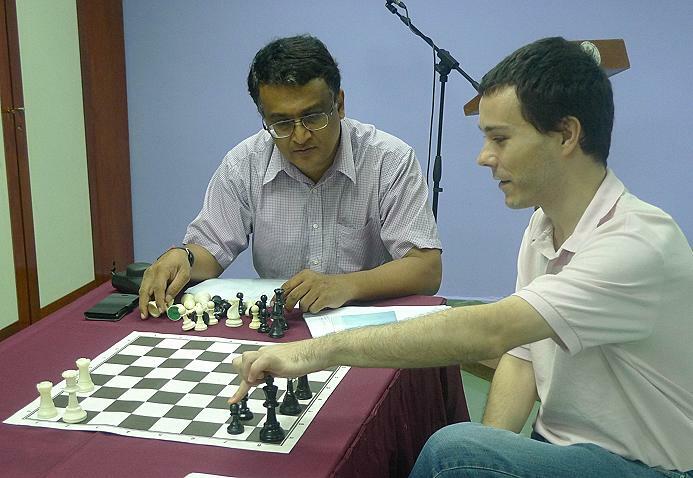 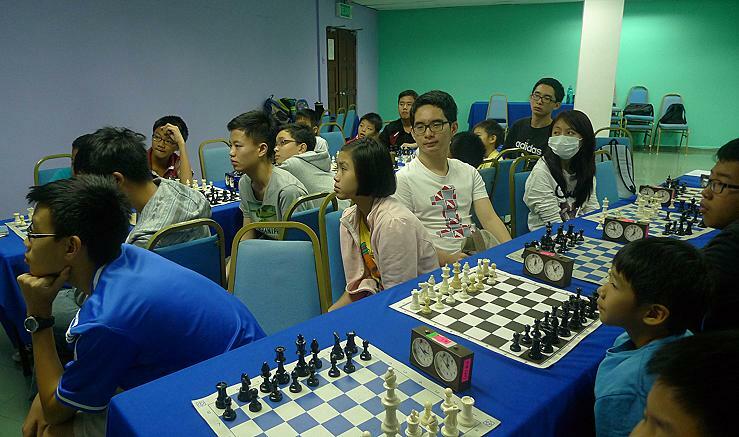 Old friends and students meet up at the Haiyan Relief Chess Match in Cheras. 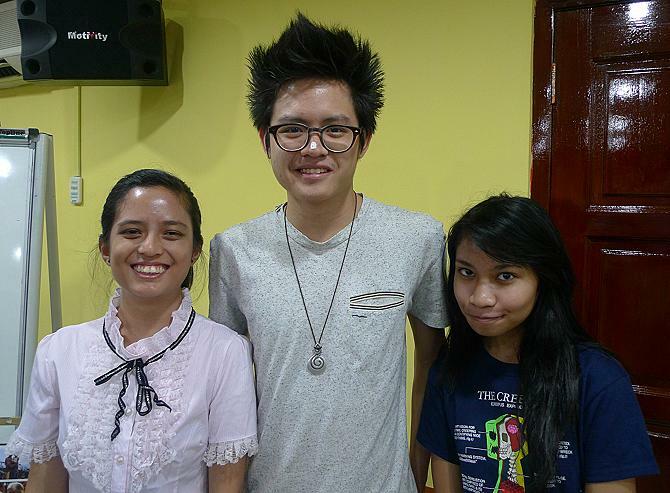 From left, Olivia, Joshua and Camilia. 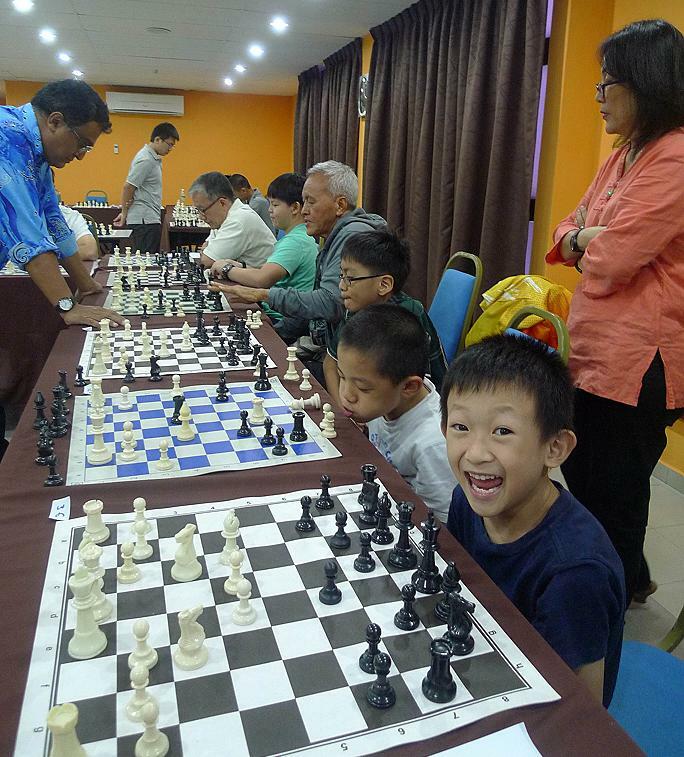 Camilia Johari, Collin Madhavan and Joshua Teo. 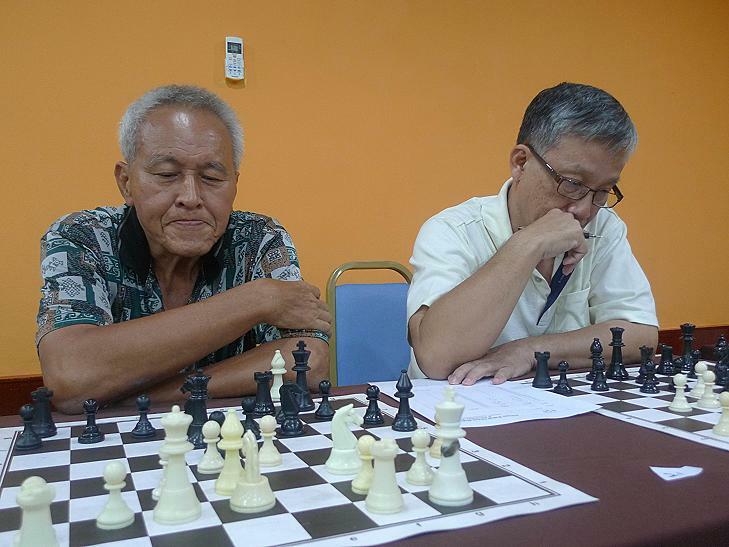 My good friends, Goh Ah Kow (left) and Tan Lip Heong. 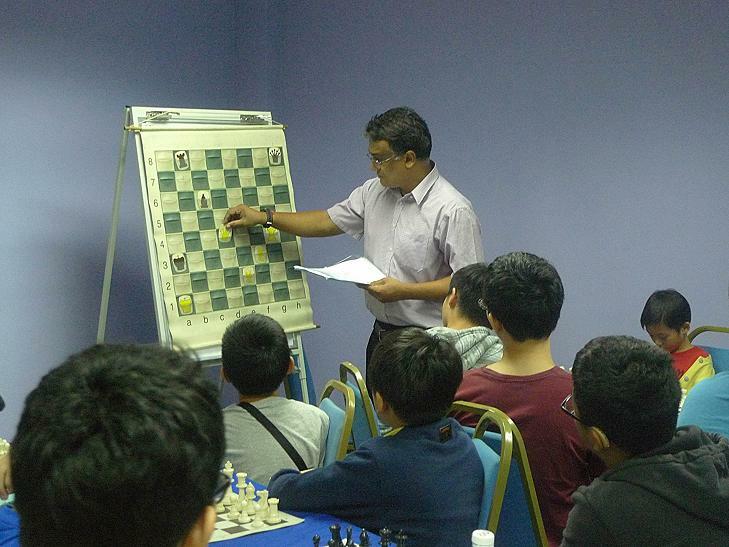 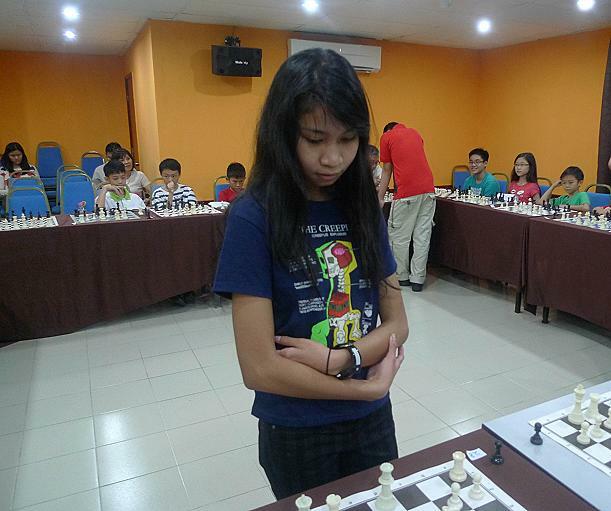 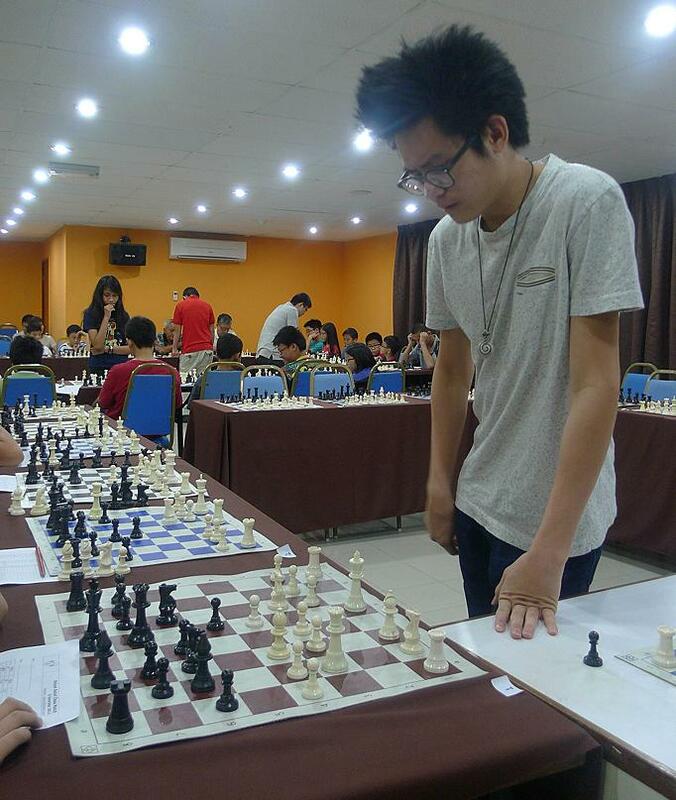 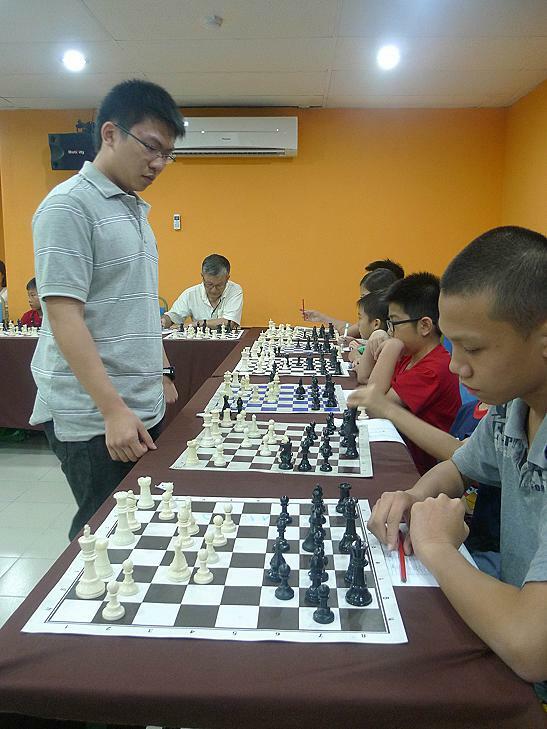 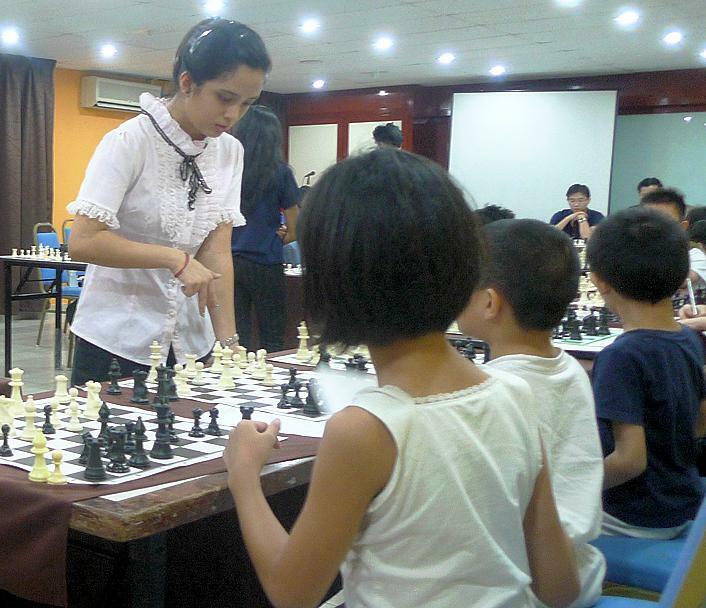 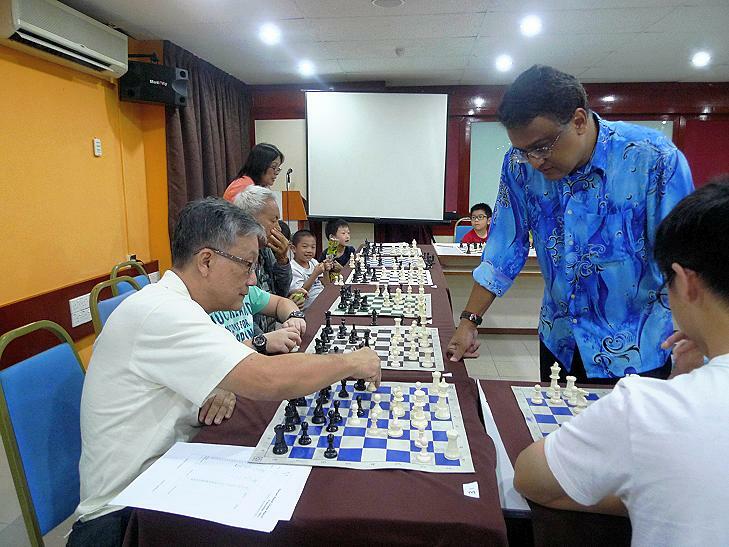 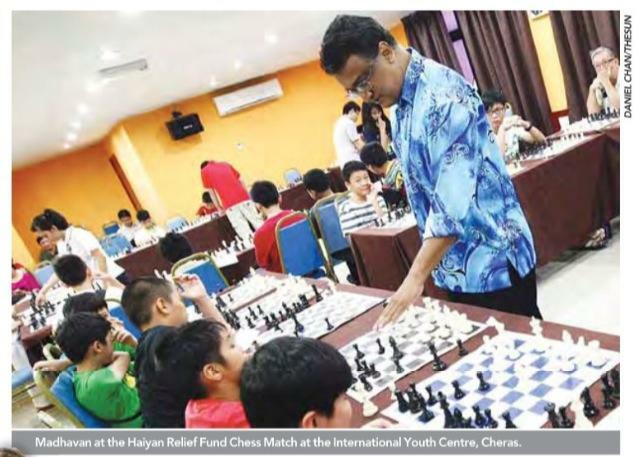 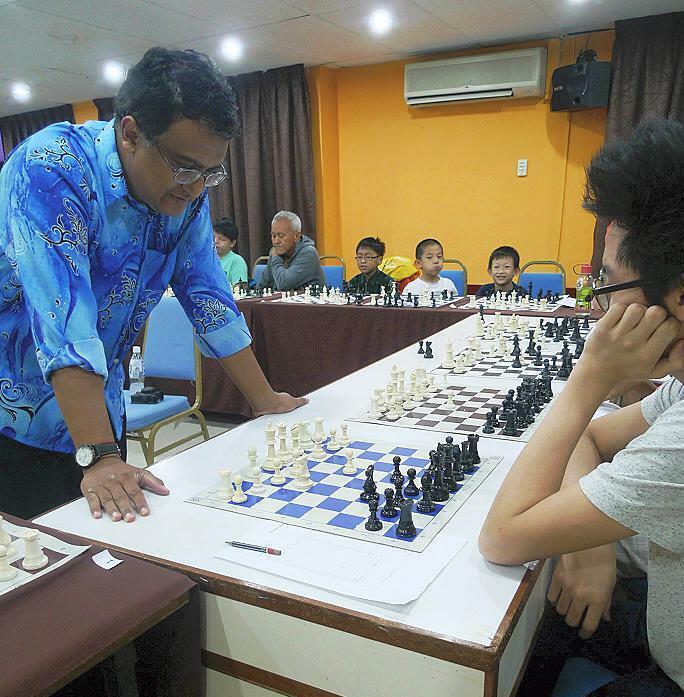 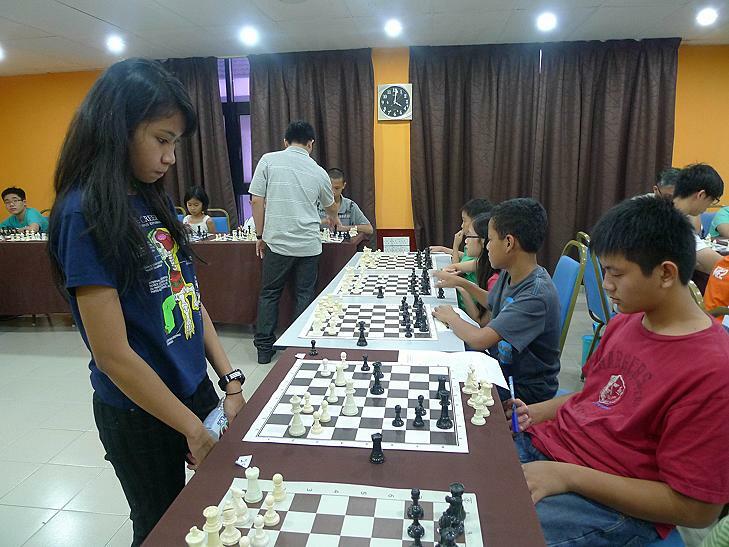 The Haiyan Relief Chess Match was a simultaneous chess match where 5 students and Master Collin played more than 70 consecutive chess games against donors and their nominees at the International Youth Centre in Cheras, Kuala Lumpur. 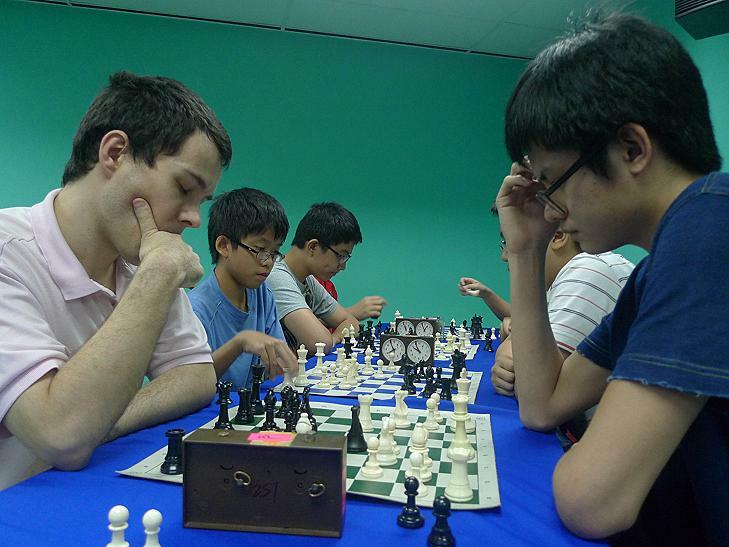 The match lasted 3 hours. 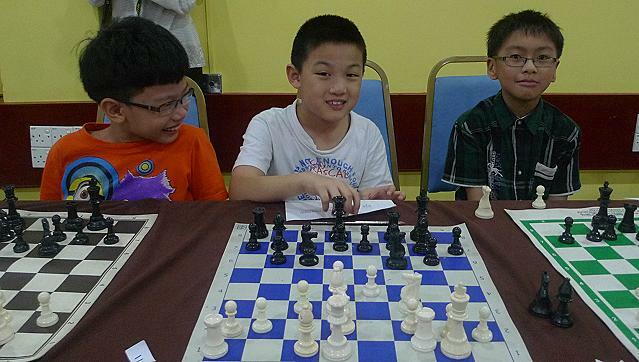 The ever smiling Chee Fatt with Xin Tai and Samuel Khor. 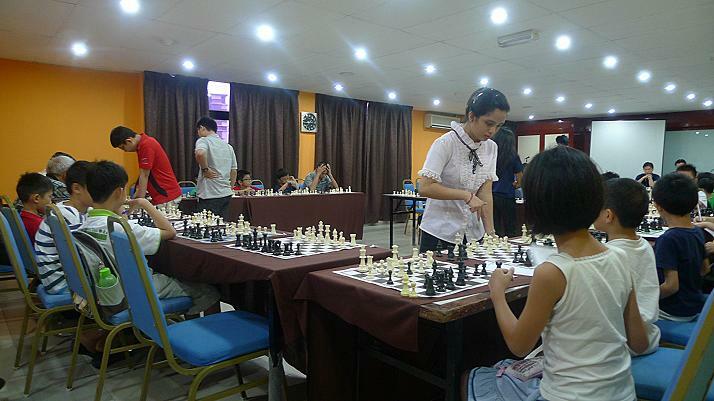 Camilia Johari (standing) facing Jeremy Phuah. 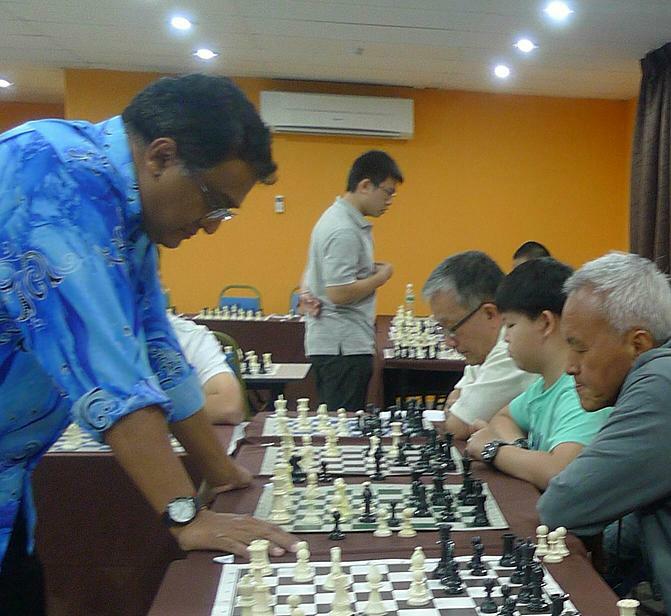 Liew Ken Yew (white shirt) and Camilia Johari (black blouse). 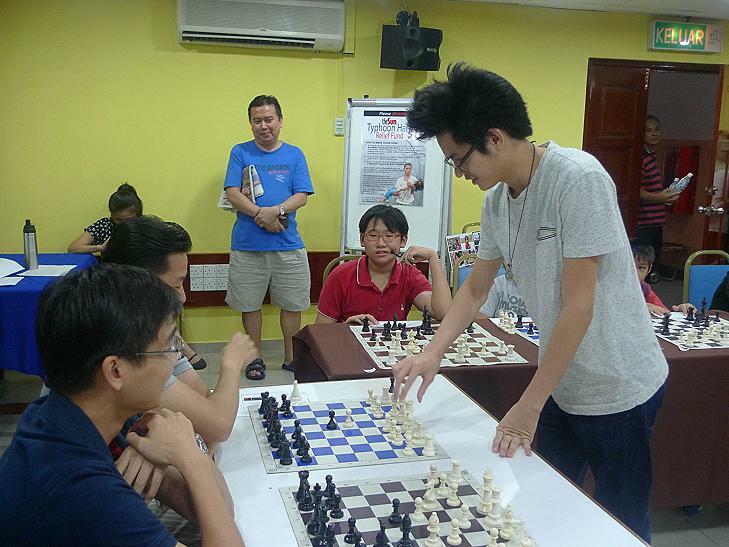 Photo credits to Daniel Chan of the TheSun newspapers. 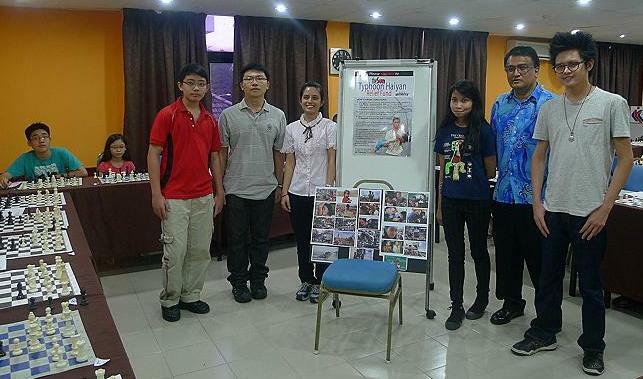 I believe that we made a small difference.